Speaking of beauties, here is a brand new beauty right here! 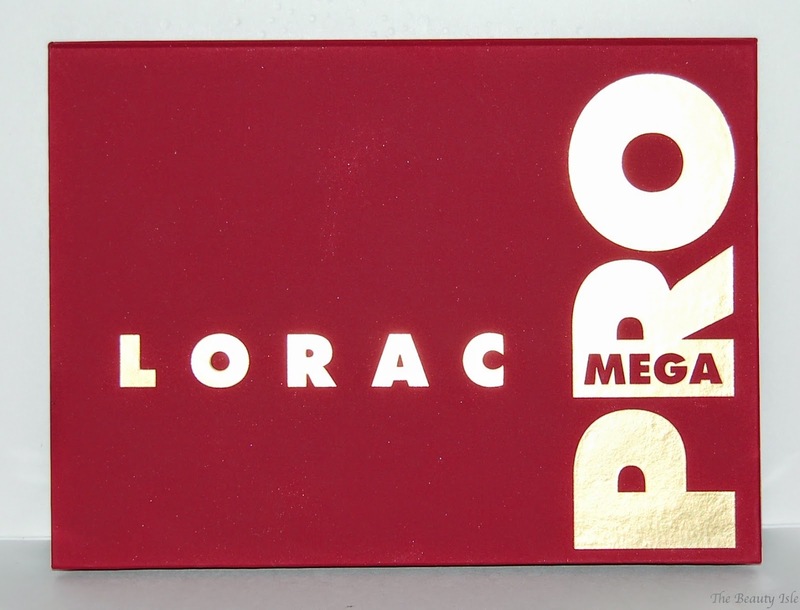 I just got my Lorac Mega Pro Palette! 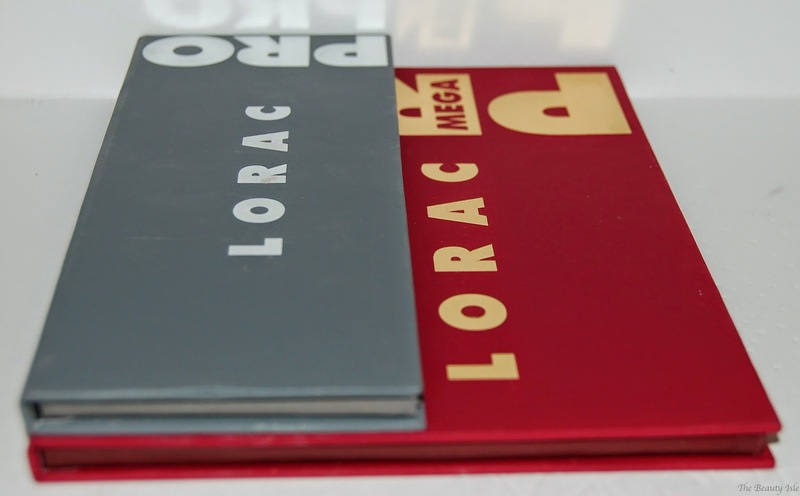 The original Lorac Pro Palette and the Pro Palette 2 are hugely popular. 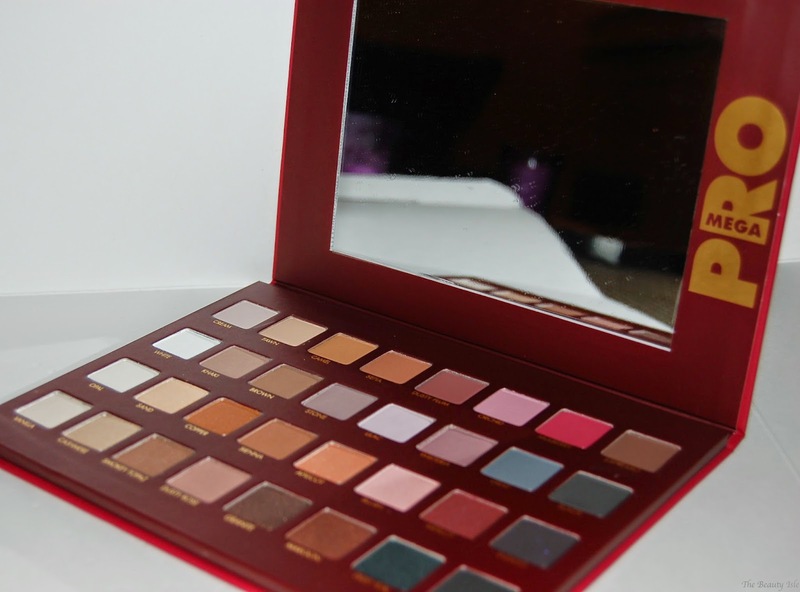 I only have the Pro Palette 2 which is one of my favorite palettes and you can read my review of it HERE. The first 2 palettes are known for their intense pigmentation and soft buttery shadows. The outer packaging of this palette is the same rubbery material as the first 2. I LOVE the cranberry color of this palette along with the gold lettering. There's also a nice large mirror. This palette is the same thinness of the other 2 palettes and it's about the size of 2 regular size Pro Palettes side to side. 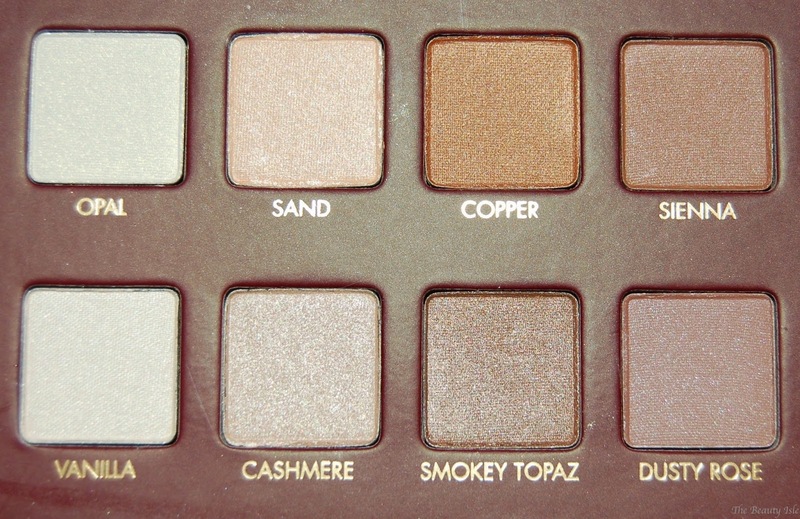 Like the original 2 palettes, this one has a mix of matte and shimmer shadows. 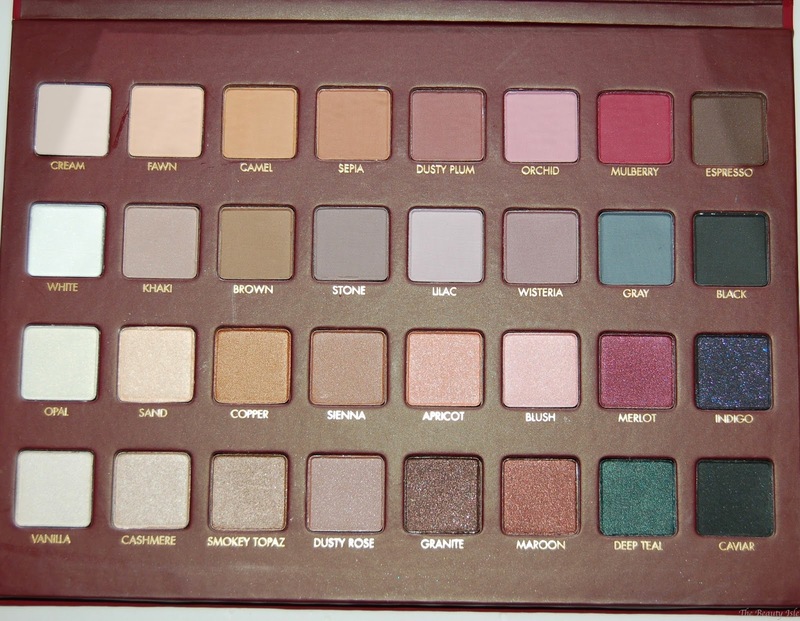 There are 32 shadows, 16 are matte (top 2 rows) and 16 are shimmer (bottom 2 rows). 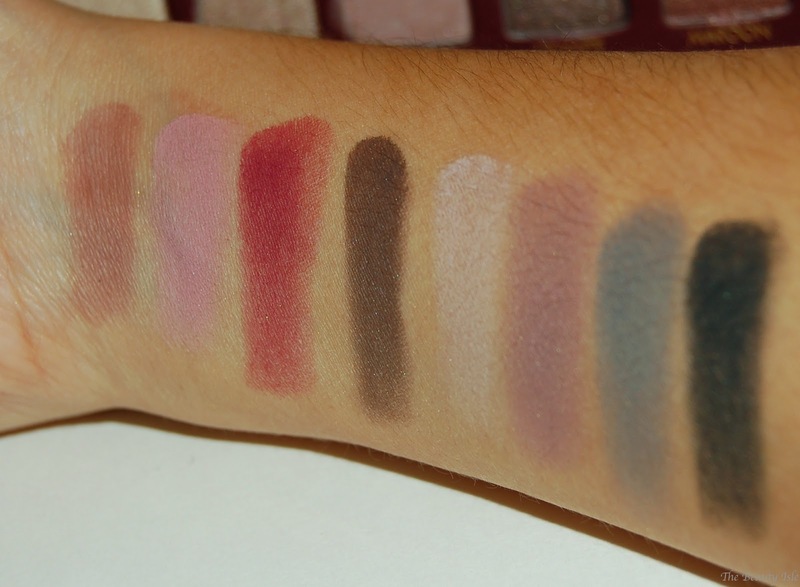 The matte shadows are amazing! Super pigmented so that you don't need that many swipes to cover an entire area (lid, crease, browbone, etc.). The fallout from the matte shadows is minimal. Even the darker matte shades apply like a dream! I especially love Mulberry and Gray. The shimmer shadows are good...for the most part. 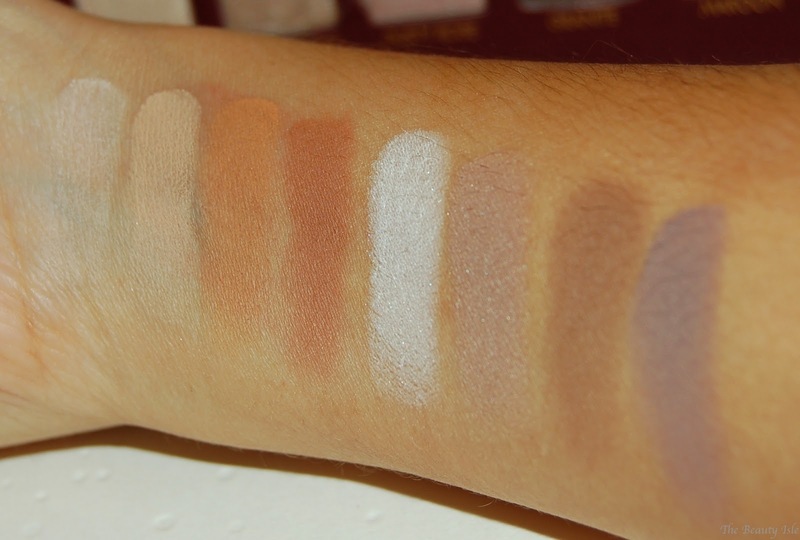 The lighter shimmer shades have great pigmentation and are easy to apply. Opal is absolutely gorgeous as are Copper and Dusty Rose. 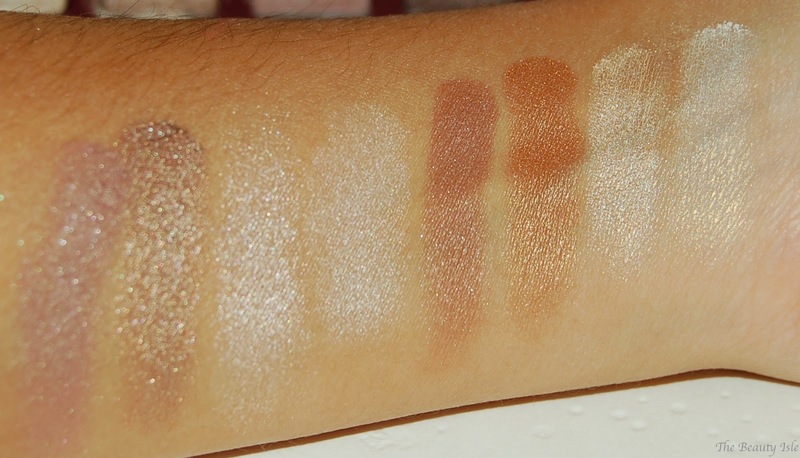 Some of the darker shimmer shadows have so-so pigmentation. They swatch great with my finger but apply poorly with a brush. The worse of these is the darker colors on the bottom row. Maroon, Deep Teal, and Caviar truly go on like shimmery powders with just a touch of color. However, I will say that Deep Teal did work a little better when I applied it wet. 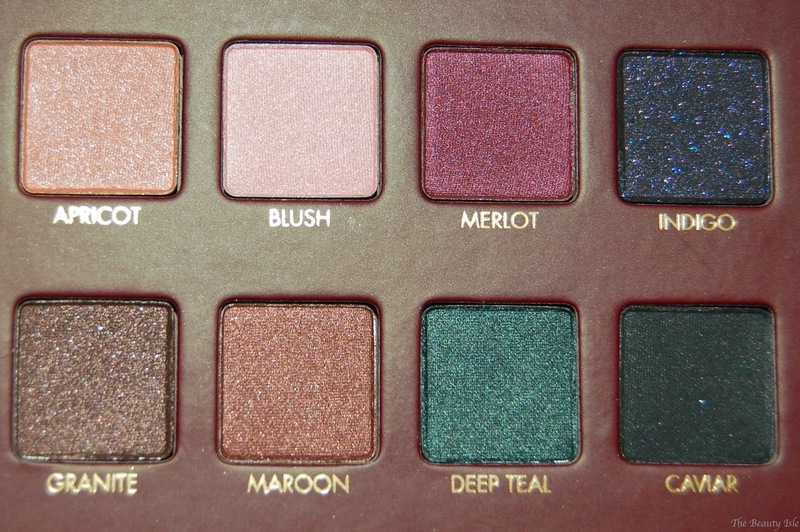 There are very few jewel tones in this palette and it's disappointing that several of them don't apply well. 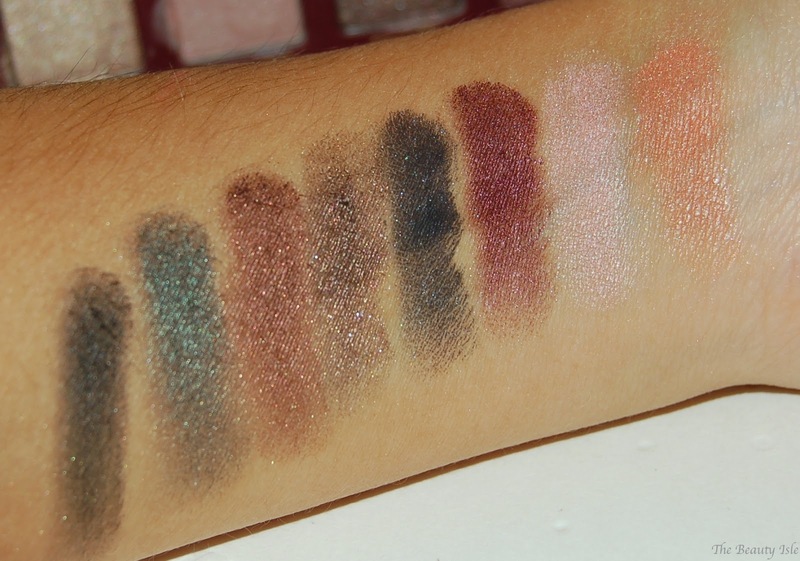 There's also quite a bit of fallout from the shimmer shades and it lands on your face so it would be best to do your eye makeup before your face makeup. As you can see from looking at all the colors together, a lot of the lighter shades are VERY similar. Also, I really wish there was a true purple and a nice blue in this palette. I LOVE the Plum and Navy colors in my Pro Palette 2 so some version of those would have really completed this palette. 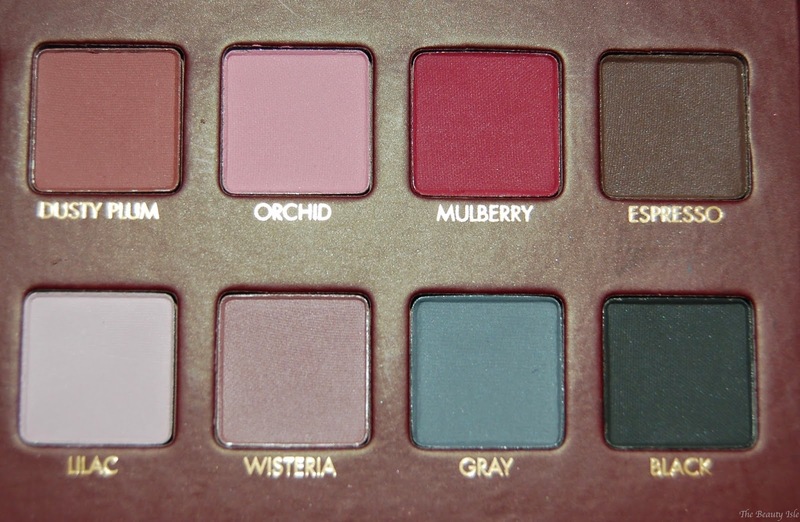 Overall I do love this palette although it's not totally perfect like my Pro Palette 2. I wouldn't say that this is a "must-have" item. That said, I'm glad that I bought it because the quality of most of the shadows is simply amazing and they ALL feel super soft and buttery. You can create so many different and complete eye looks just from this one palette. 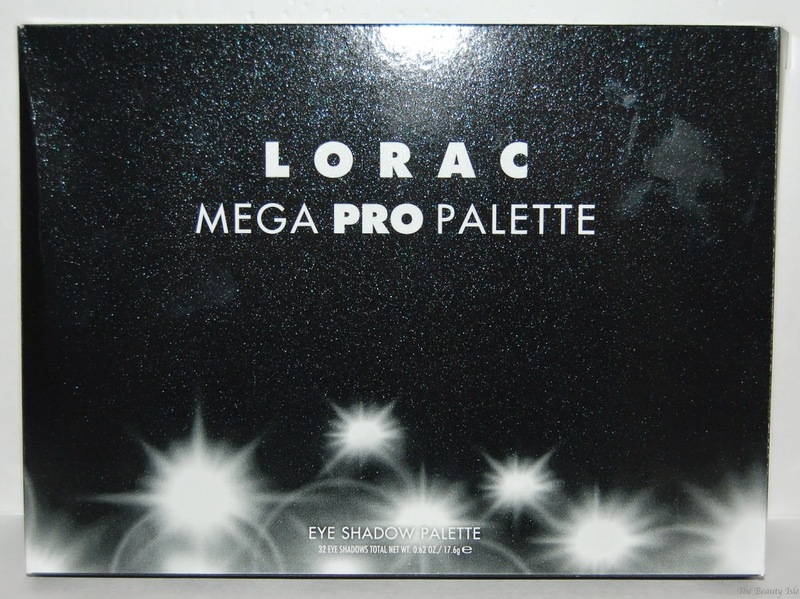 The Lorac Mega Pro Palette retails for $59 and right now it's only sold on the Lorac website (though it's currently sold out) and Amazon. It is Limited Edition for the holidays so once you can get your hands on it, buy it right away! 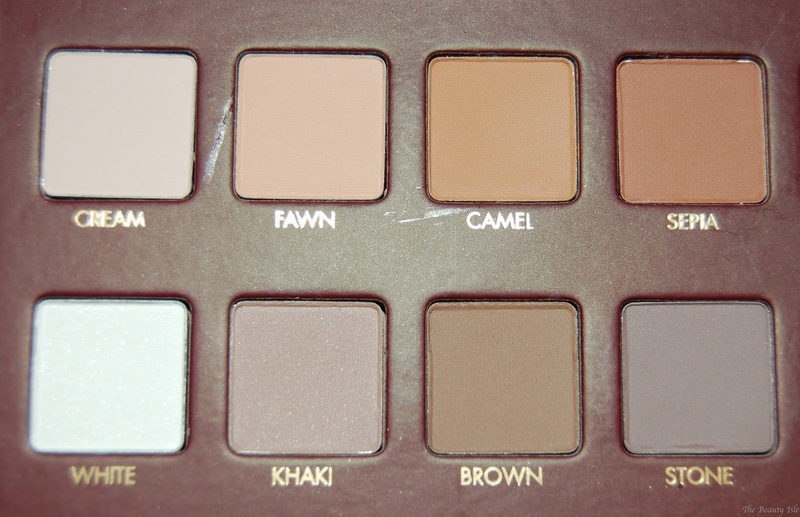 Do you plan on purchasing this palette?